and connected devices to maximise vehicle utilisation and protection. Focused on digital development to meet the needs of our partners and customers, AX Innovation combines intelligent software, with in-car devices and human expertise to help you Manage, Connect and Protect your vehicles. 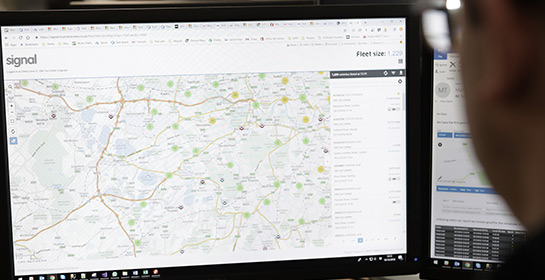 Formerly DCM, ICC and part of APU, our service portfolio combines the best diary booking system for fleet, demonstrator and courtesy cars with in-car cameras, telemetry and tracking devices, so you can manage every aspect of your vehicles. An intuitive loan car system which protects, insures and manages all of your vehicles on a day-to-day basis . AX Manage (Formerly Dealer Car Manager) ensures you can maximise vehicle utilisation whilst also protecting your Motor Trade Policy. 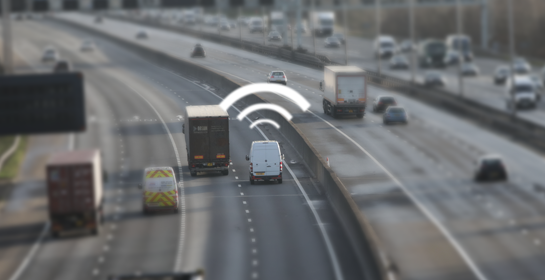 A wide range of connected in-vehicle devices from telemetry to tracking, dash-cams and even covert devices. AX Connect gives you all the information you need including location, driver behaviour and even incident information. Combining data gathered from our connected devices with intelligent software, monitoring, alerts and human expertise. AX Protect takes the headache away from your team, trying to monitor your vehicles and their driver’s behaviour. A wide range of vehicle devices to protect and manage your valuable assets. Combining the data provided by our connected devices with intelligent software and human expertise, AX Protect is a value added service that delivers real peace of mind. Standard landline call rate charges apply.